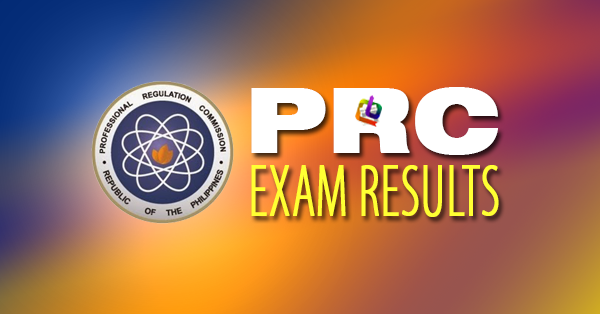 The results of the Dentist Licensure Exam held in January 2016 are out. View the list of passers and topnotchers in the dentisty board exam. The Professional Regulation Commission (PRC) announced Wednesday that 446 out of 900 passed the December 2015 Dentist Licensure Examination (Written Phase) and 425 out of 449 passed the Dentist Licensure Examination (Practical Phase) given by the Board of Dentistry in Manila this month.